This was my first build and my first PC usually edit my video work off of a Mac recently upgraded all my production equipment to at least 4K cameras (2x Sony A7s II & a Blackmagic URSA mini 4.6k) and my top spec 2016 MacBook Pro struggled with the 4K timelines even at 1/2 preview resolution. If I added any layers or colour correction playback was out of sync and glitches. Contemplated saving up for top spec Mac Pro but components were 3 years old and storage was pathetic and for a few thousand dollars less I built this. I have two NVIDIA Titan X (pascals) in the pipeline so will swap out the 1080s when I receive those. They will also run in HB SLI. Originally bought a 450D but the power supply wouldn't fit and was too snug so had to buy the huge 750D which was a shame as wanted something a tad smaller. Will add an additional three 8TB archive Harddrives in the near future giving me a total of 4 . I plan to run them in two Seperate RAIDS with one backing up the other. 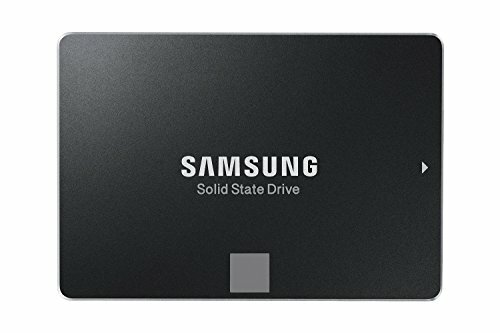 I use the 3x 1TB Samsung 850 SSD as project drives, run Windows 10 pro and applications off of the Samsung 950 pro M.2 500gb, I use the 500gb Samsung 850 SSD for games. 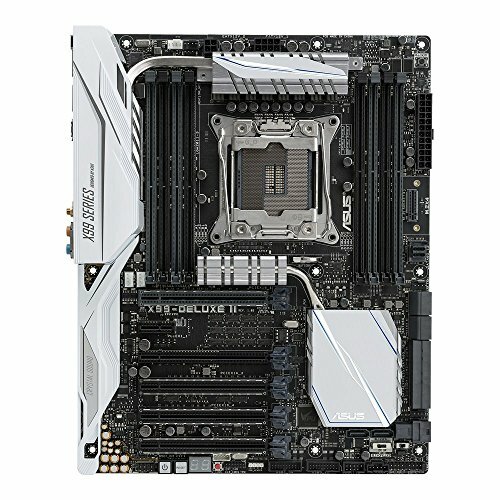 I added the thunderbolt extension included with the ASUS Deluxe II motherboard. Actually if you take the total amount in NZD and convert it to USD using today's exchange rate... its price tag goes over $12,000!!! Love the amazing parts list and it's a beautiful build. That setup though..no offense but are you in a New Zealand jail? Sorta looks temporary. Idk OP will have to answer. Sky net has taken form. insane build, but under your desk really? 4k cameras but 720p pictures??? I wish I had that kind of money. Nice build! I'm no expert so I might be wrong but you might want to flip the psu orentation because it seems to be on carpet. Don't think that's carpet, bud. It's definitely concrete. Questions for anybody. If I have my PC on a wooden platform I made about 6" off the ground where carpet lies, am I presenting any added risk with a downward facing PSU? If it's not in direct contact with the carpet, you should be fine. Dunno, I might just be bad at this whole new "seeing" thing. 2 Things, First, why not spend the extra money and go for 2 titan x's (pascal) ? And second, please upload a picture with those monitors on portrait mode it would be EPIC!!! Why did you use an i9 just why??? Ryzen Threadripper is cheaper and better. Is that a server to the left? You went from a Macbook to this... this probably renders 4k faster then Macbook renders 720p not to mention it has an ungodly amount of storage and RAM. 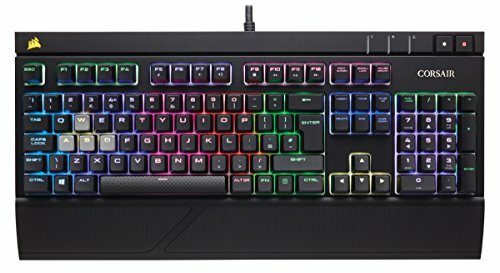 True, but still a pathetically weak computer... especially for the price. lol what are your render times? lol your welcome. Great build! I wanna know too! lmao! nice pc dude but i have to ask where do you work at? and why does your room look like a jail cell? $10,000 computer setup, and a $10 desk, I love it. I didn't hate it, thought it was great. As long as the space which to hold the things you need works for you then who cares. It could literally be a door on cider-blocks made into a desk and I wouldn't care. No problem, still a great PC! Is there a big hole in your bank account? lol, I hope ya got a good price for the girlfriend. 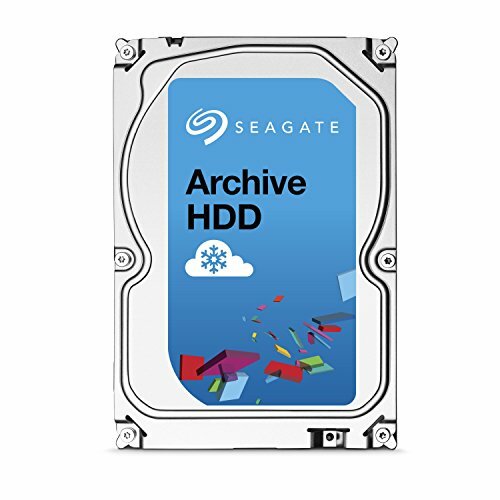 I have a question, what do you need all the storage for? I didn't think there was that much RAM in NZ total! Can't wait for more photos! OP, what video editing software do ya use? And, do you know how you're distributing the workload between the CPU and GPU? (I'm just looking for a proper balance between those two. Maybe for me a single 1060 would be sufficient for 4K video editing. Any info you can give me would be awesome). I edit in adobe cc so I let the gpus do the work for rendering which is amazing seriously cut down my render times. When editing I don't see my CPU load exceed 10% and that's with other applications open. My suggestion is that 4K is the new 1080 so to future proof yourself invest a little bit more in what already would be a considerable investment. I bought parts such as power supply case hardrives Blau ray player fans over an extended time period so costs were minimum whilst I did that I saved for a CPU and gpus I was fortunate that I had saved a nice amount to go and by the best current ones I could afford. This is an awesome build! Gratz! I have one question please. Both GTX 1080 are operating at 16x? I am asking it because on the DELUXE II user manual I saw that for PCIE16X_3 (second card) the bandwidth is shared with the M.2. Looks like if you use the M.2, then you will get the PCIE16X_3 working on 8x, is it true? Don't worry, apparently it does not impact the performance. Your build is one of my favorites! From time to time I come here and dream with these parts! It is an amazing job! For something with this many pieces of hardware, the wiring job looks amazing. Looks like it took a lot of effort. What is this? 10k USD? Mr. Jayhall, What is the secret to such wealth? have you considered a ram-disk with 128gb of ram and editing at 4k you wouldn't come close to using that much ram. ram-disks can generally read/write at around 10 gigabytes per seconds this would be great for exporting. 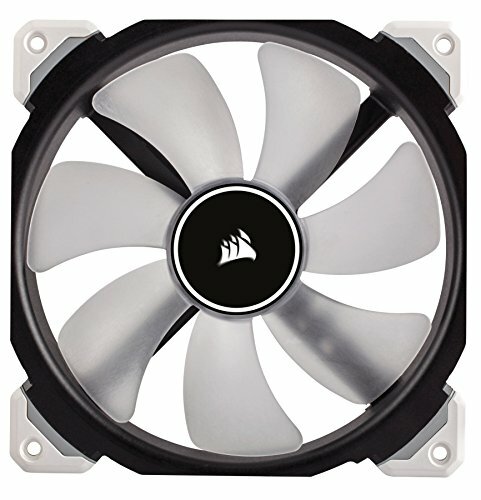 is the cpu cooler loud? Im in exactly the same position. Have always been a Mac man working in the Video and VFX world. Though the time has come! I'm wondering why you got the thunderbolt extension? 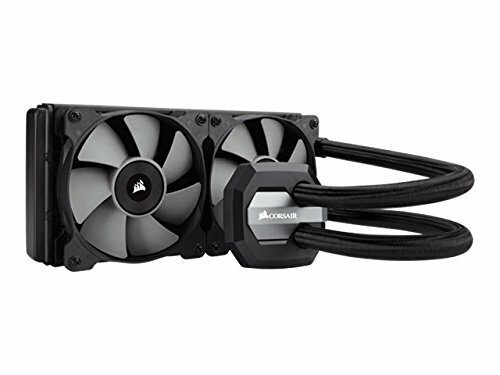 For external RAID? 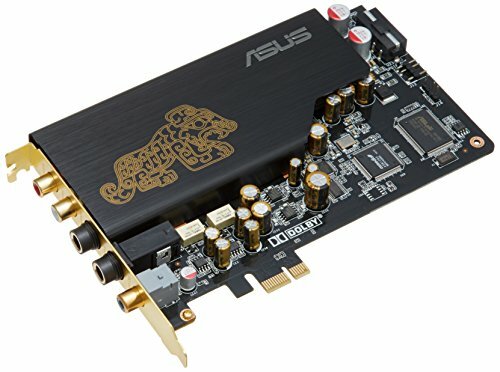 I didnt know there was an extenion for the ASUS motherboard. Interesting. 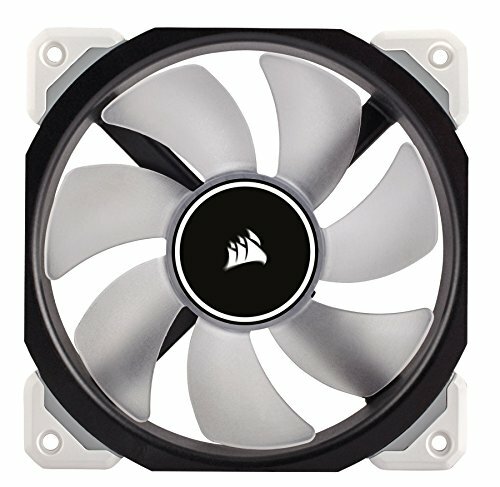 Thinking about getting the same CPU and CPU Cooler. How's the H100i v2 performing with that CPU? And do you keep this machine all day or do you turn it off when not using it? So you use this for everything right? Wow! First, a couple of questions, are you a film-maker? YouTube channel link or Vimeo link, or indie stuff? 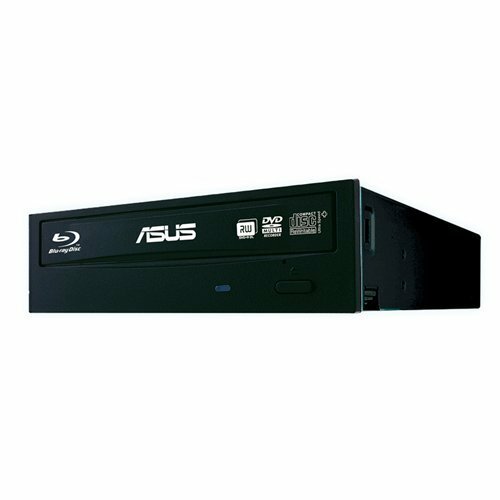 I stumbled on your build as very few folks have a Blu-Ray burner, then I had a look at this workstation. Very impressive though I thought you might have a more fancy mobo, but that is not a criticism. I get the RAM amount and all of the storage and the GPU. I'd like to talk about 4K workflow sometime if you are into sharing that type of thing. Working on my own part list for a new build to handle 4K editing. I have the full CC sub but am still burning discs in HD, but now have a camera (Sony A6500) that shoots in 4K and I would like to see some footage on my LG OLED 55" screen. This is P.O.R.N. ! Love it ! what do you work as. are you an editor for a professional company? or do you just have a youtube channel. JUST NO WHY AN INTEL I9???????? Very nice fan setup and build. Do you mind sharing your fan setup? Which of your fans are intake/exhaust? Thanks! You don't know the meaning of overkill. i do. But the 6950x has a Overkill price and underkill performance. 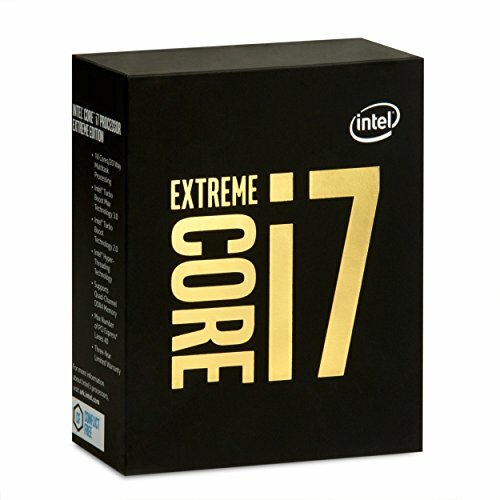 If someone wanted a processor that's faster than an i7-6800k for 4K video editing , then what would you recommend? That's about $1000... An overclocked i7-6800k is $440 with a $65 air cooler. It'll hit a stable 4 GHz at least. Would an extra $500 be worth it? Or are those X series processors not worth the money? This isn't overkill...Its a video editing build, not a gaming build. Then why did you say what you did? Overpriced doesn't equal overkill. the price is overkill. i can say whatever i want. 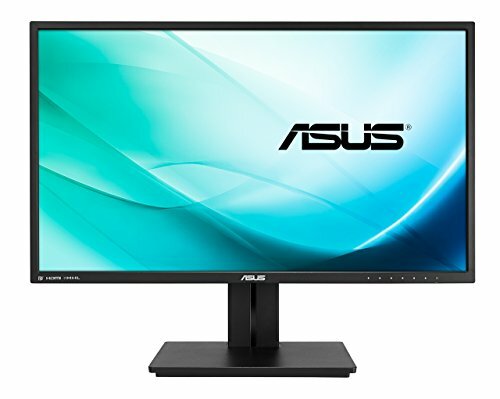 But this is a workstation build, not an entry level build. You can say whatever you want but that doesn't mean it makes sense or that you won't have to face the consequences. You just contradicted yourself with what you said.